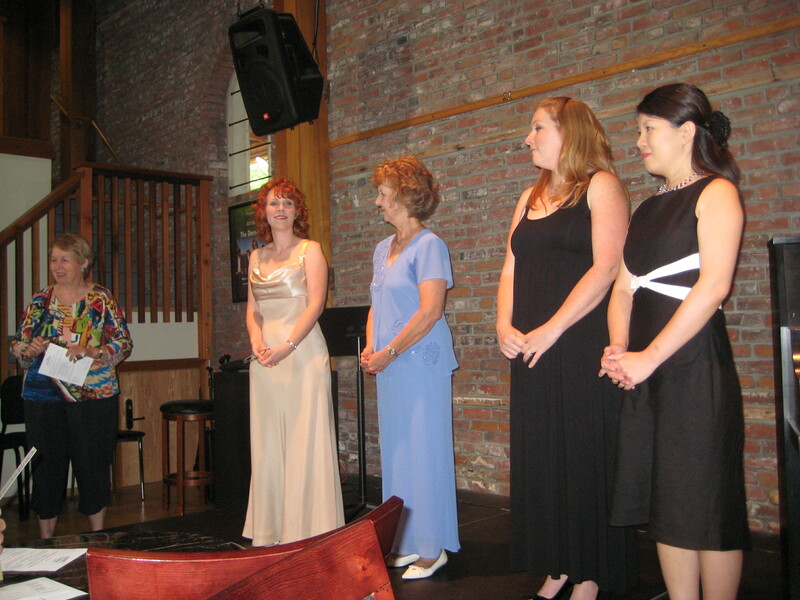 Our studio participated in this fund raising concert held on October 24 at The Merc in Old Town Temecula Theater. The following students donated their time and talent and performed for a very appreciative audience: Samantha Estrada, Shania Jin, Kaitlyn Hetsko, Emma Erickson, Hudson Erickson, Hunter Erickson, Meijke Balay-Mickelson, Kelly Rausch, Fiona Harley, Yudhister Kumar, Claire Howard, Jeffrey Kim and Wayne Christensen. 14 students from our studio participated in this annual festival. 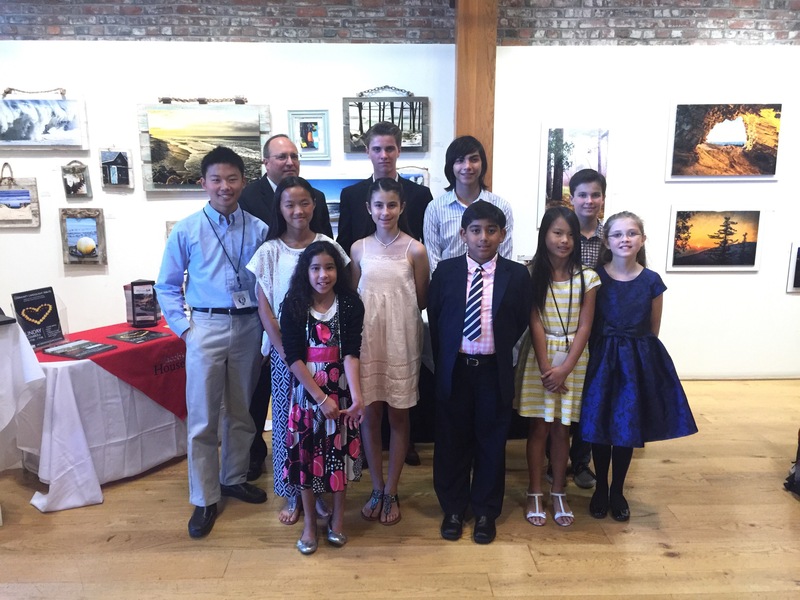 Congratulations to the following students: Andreas and Lucas Schaefer, Claire Howard, Yudhister Kumar, Meijke Balay-Mickelson, Cameron CHANG, Emma Erickson, Hudson Erickson, Hunter Erickson, Abigail and Ethan Phan, Shania Jin, Claire Nguyen, and Elsa Long. 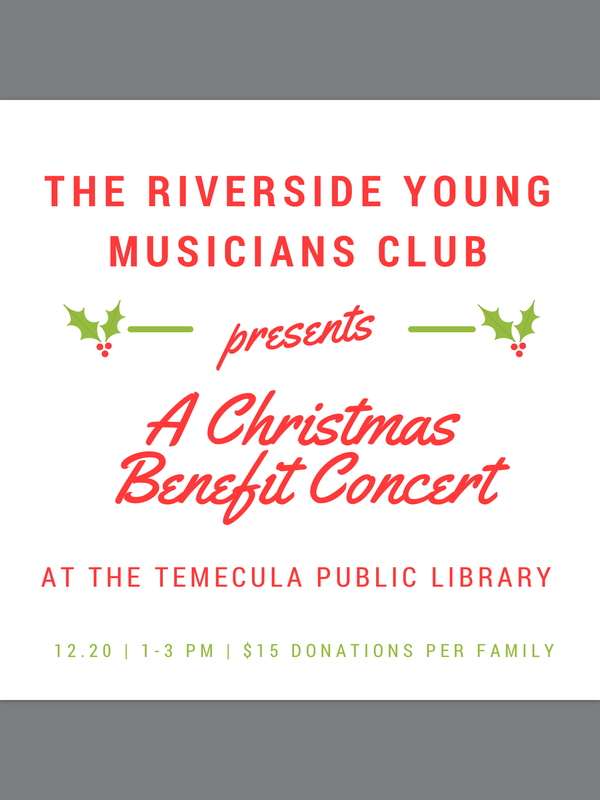 The Riverside Young Musicians Club will present a Christmas Benefit Concert on December 20 at the Temecula Library. As the club’s adviser, I highly recommend everyone to participate! My name is Auden Michael Pryce. 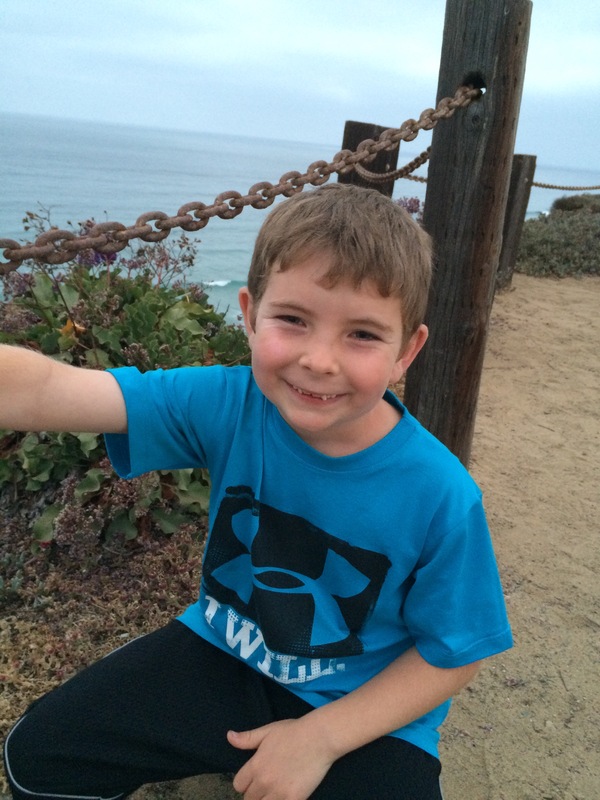 I am 8 years old, and in 2nd grade at Antelope Hills Elementary in Murrieta, CA. My favorite subject is Reading. I LOVE to play soccer! 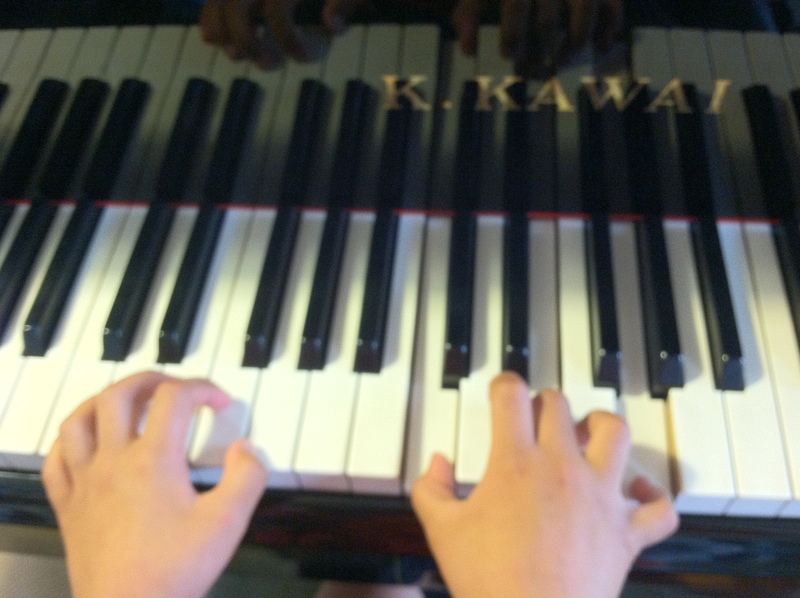 I started taking lessons with Yiyi in January 2015. Other favorite activities include building with LEGOs, playing games with my sister (Gabby), and playing piano. Teacher Comment: Auden is a model student. At a young age, he is already very conscientious in completing his homework assignments and always comes to his lessons well prepared. He particularly enjoys improvising on the piano. 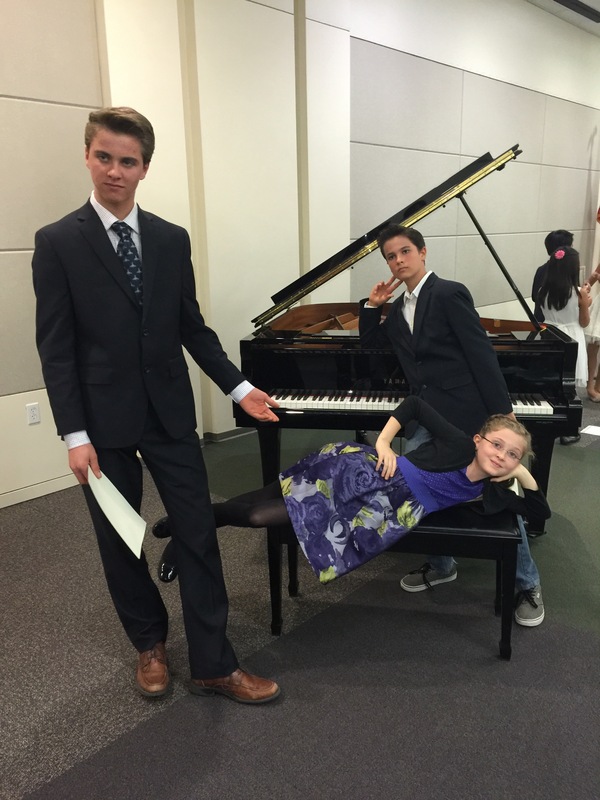 He submitted an original music composition for the National PTA Reflections Creative Arts Competition. His composition was chosen for first place in the Primary Level from all Murrieta School District elementary schools. His composition will now move on to be considered at the regional level which includes all of Riverside County. This is such a tremendous accomplishment! I am so excited for him. Congratulations, Auden! Great group of kids. Have a joyous Holiday Season. Merry Christmas & a joyous, full of surprises, New Year. Jamieson & family. Great group of kids! Have a great Holiday Season. Merry Christmas & a Joyous new year, Jamieson & family.